... see Pastor Dave in action and JOIN THE FUN! Community Kindness Week at Daybreak! 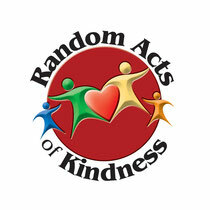 Share a random act of kindness with someone and tell us about it at info@enjoydaybreak.com. Get in on the fun! Watch as Pastor Dave demonstrates how easy and exciting it is to pass on kindness.